So unless you've been living under a rock for the last couple of months you'll be no stranger to this little stunner. 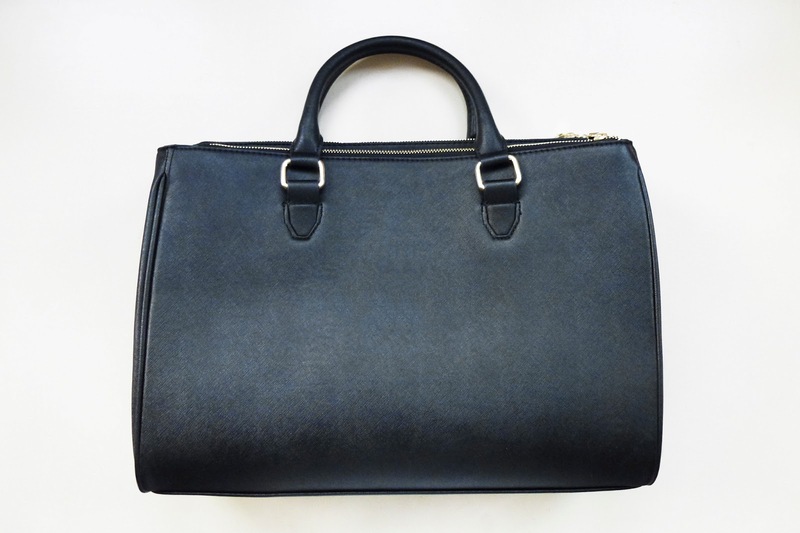 The Zara Office City Bag. It's rare I fall in love with a handbag that doesn't cost an arm and a leg, but as soon as I saw this hit the blogosphere I fell fast and hard! Having heard it was a complete sell out I instantly hit the shops like a woman possessed, I began calling every local Zara store I could think of and frantically looking online every morning; but all to no avail... Until a few weeks ago when I finally found one! The very last Zara City Bag within about a 50 mile radius! As you can imagine I left the Oxford Zara store feeling extremely smug with myself and my brand new purchase. So what's all the fuss about? The Zara Office City Bag is definitely worth the hype. 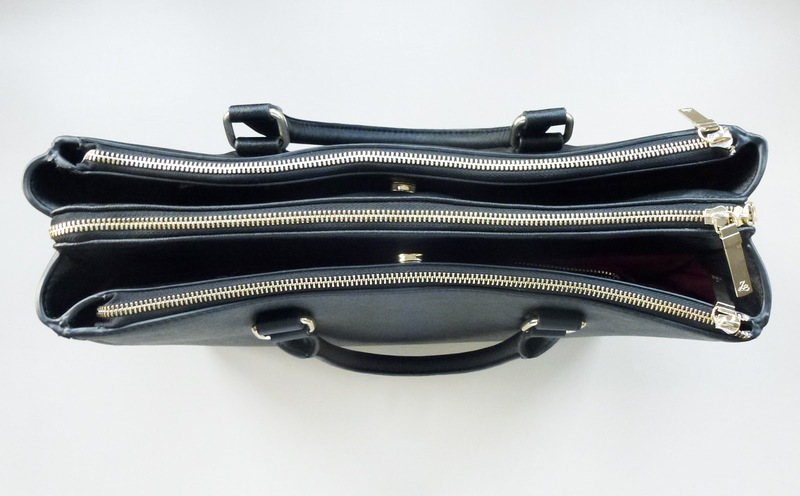 Unlike most other high street handbags - there's no fuss. It's a stylish and practical handbag that allows me to carry around all of my essentials and that little bit extra. If you're a sucker for pockets - and quite frankly who isn't? - this has a special little place for all of your most important possessions. Plus anything that's this pretty and makes being organised even easier certainly gets my vote. Since buying it I haven't even looked at another handbag - I think it's true love! I want this bag so bad!!! I've had my eye on this for so long, but seen as you took the last one from my closest store. I'm just kidding. They now do a tan coloured one but I much prefer the black.